Where do airliners go when they die? 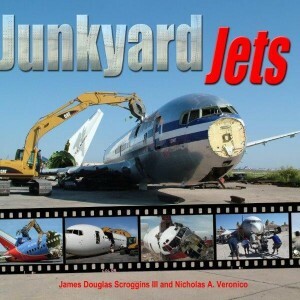 Junkyard Jets is a behind-the-scenes look at the airliner storage and scrapping industry. 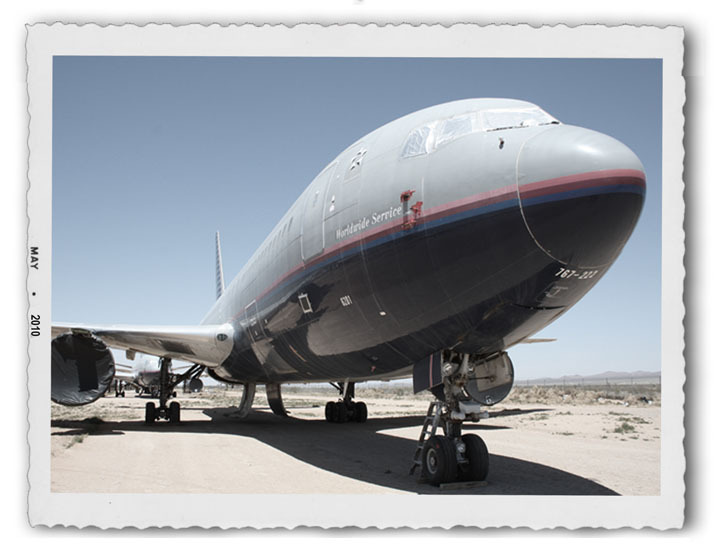 This photographic tour takes readers from an airliner’s retirement to a jetliner’s dismantling and recycling. Separate chapters cover airliner incidents and airframes used for a variety of tests. 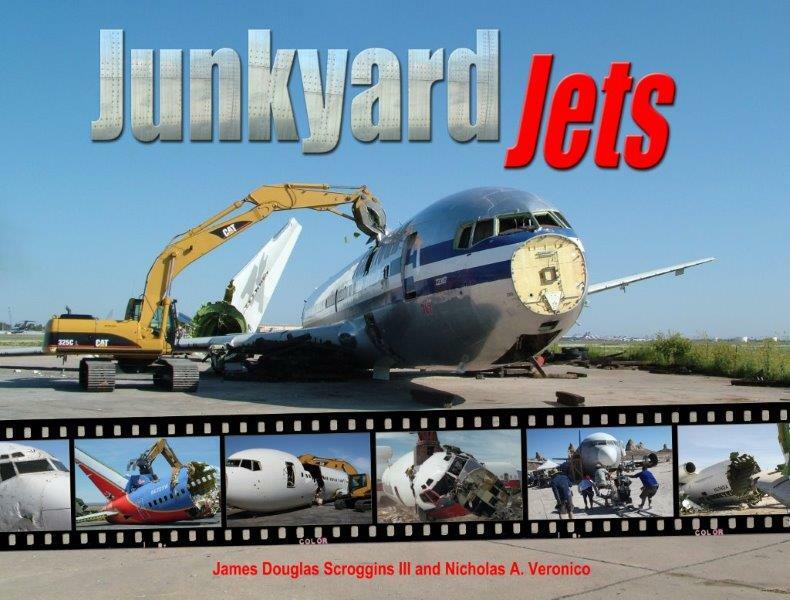 The book concludes with photos of jetliners used in television productions. Junkyard Jets was published by Stance and Speed in April 2011.